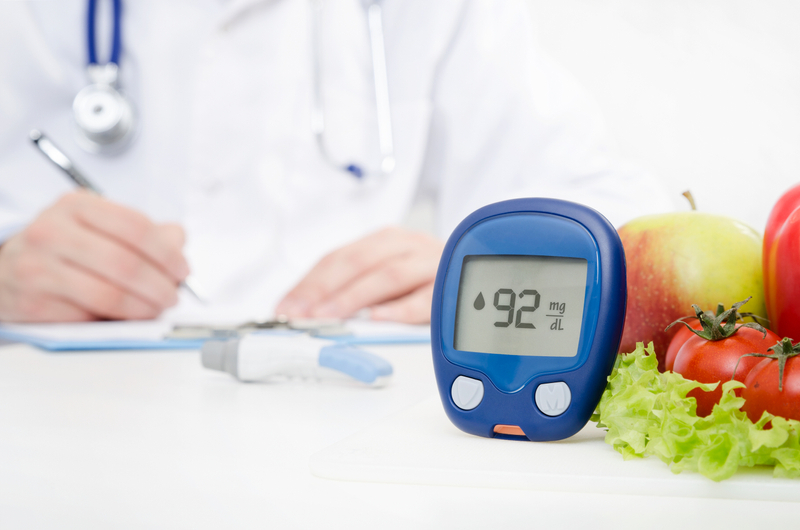 Understanding how diabetes can impact your life is vital to your overall health and well-being. The Diabetes Specialized Care Center at Medsource Pharmacy® can help you discover new ways to monitor and manage your care so you can feel your best. Our pharmacist and staff take diabetes-specific courses so we can give you up-to- date information and practical tips for everyday living. We also offer free informational sessions at our pharmacy and throughout the community that cover such important topics as blood glucose testing, medication myths, and healthy eating. An ongoing condition requires ongoing conversation. Talk to us about your diabetes questions, concerns, and victories at the Diabetes Specialized Care Center.